What's faster than a speeding bullet and more powerful than a pound of Gorgonzola cheese? It's Stinky Dog, the hero of my new book. 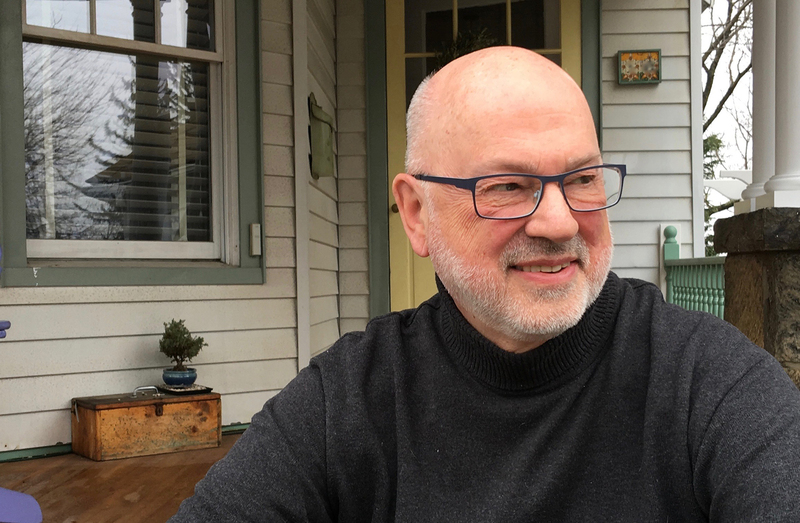 By a stroke of fate (or is it destiny?) the lovable (not to mention cute) Howie Monroe is transformed into Stinky Dog, protector of the innocent. (Don't worry, he's still lovable.) (Not to mention cute.) 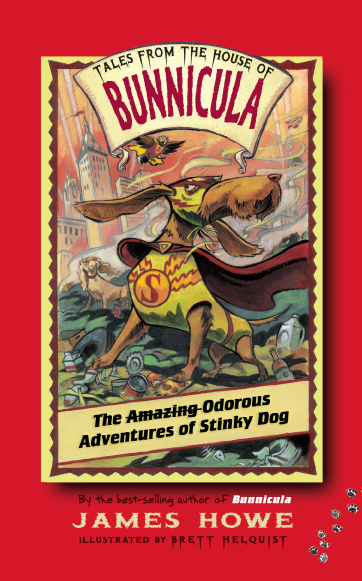 The secret of Stinky Dog's power is Super Stench -- an odor so strong it can bend steel! (Am I good or what?) Joined by a smart-mouthed sidekick, a sparrow named Little D, Stinky Dog tries to save Center City from villainous, low-life, miserable, rotten, wicked, kindergarten-scissors-stealing gangs who roam the streets, knocking down little old ladies and running off with their handbags!